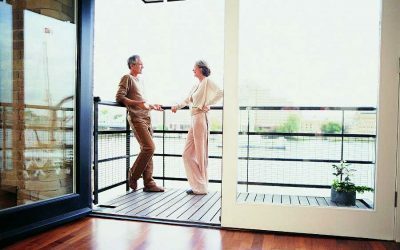 We’re known for our reliable and committed approach to services for condominium and townhome associations in Minnesota. 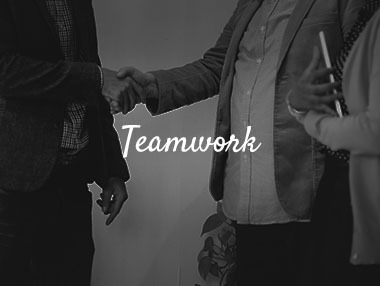 We specialize in delivering exceptional HOA property management for associations in the Minneapolis and St. Paul, MN area. 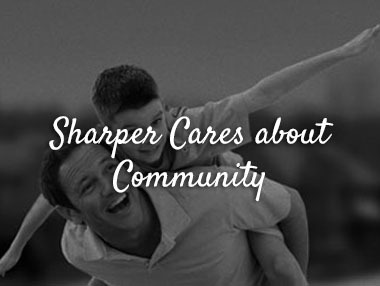 Sharper Management is committed to helping make our communities a better place to live. 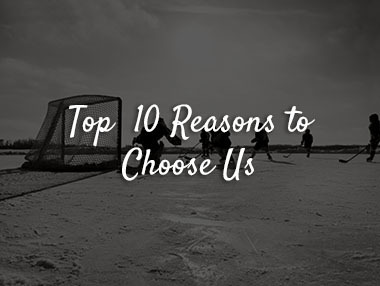 By supporting local businesses and charities we give back to those around us. 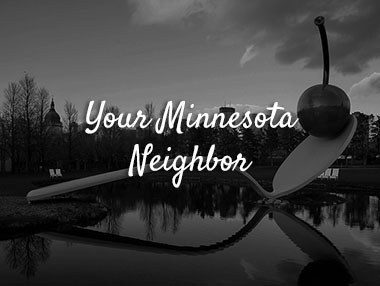 Proud to call Minnesota home. 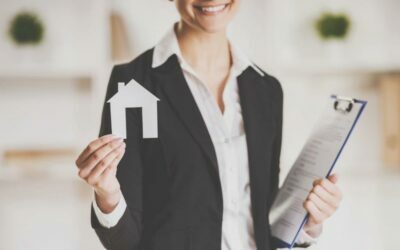 Sharper Management is a locally-owned, mid-sized property management company offering a full-suite of premiere services to the Minneapolis-St. Paul seven-county area. 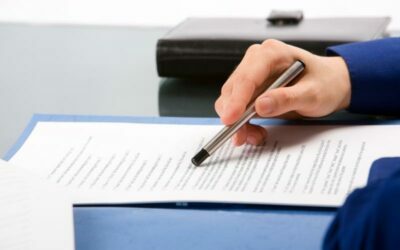 Sharper also has done an excellent job of providing all our management services for ongoing maintenance and bookkeeping needs. My Association of townhomes has been with Sharper Management for the last two years. We switched to them from another company and haven’t regretted it. Our Community Manager, Kieth, is responsive to the Board of Directors as well as to our owners. He is a good communicator, problem solver and has done a great job coordinating repairs/maintenance in our common areas. 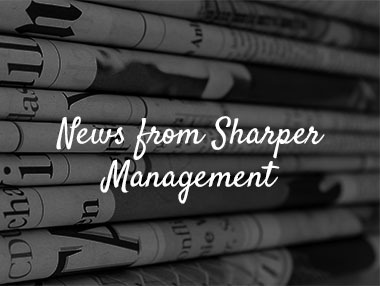 I would recommend Sharper Management to anyone looking for a reliable management company.